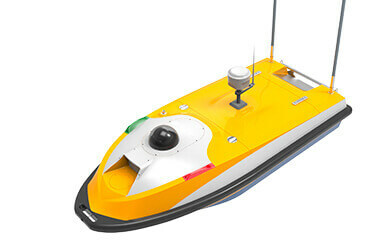 Dedicated cabin to install instruments like ADCP, ecosounder, side scan sonar with a diameter of 5 to 18cm. 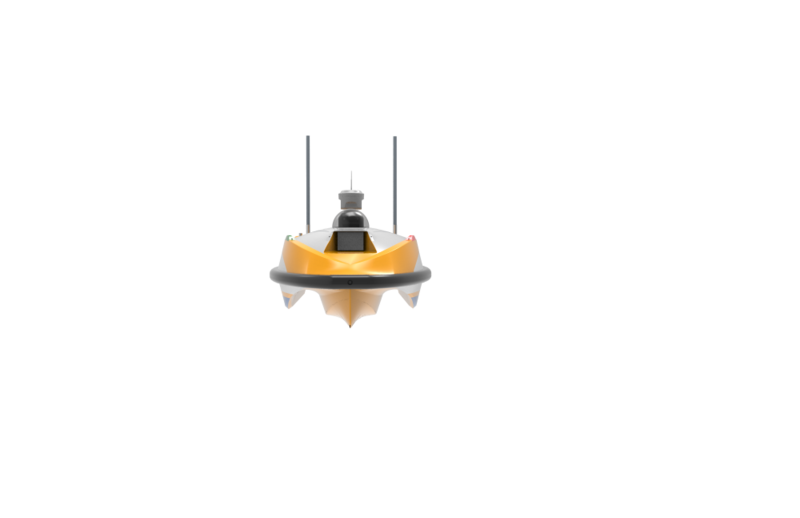 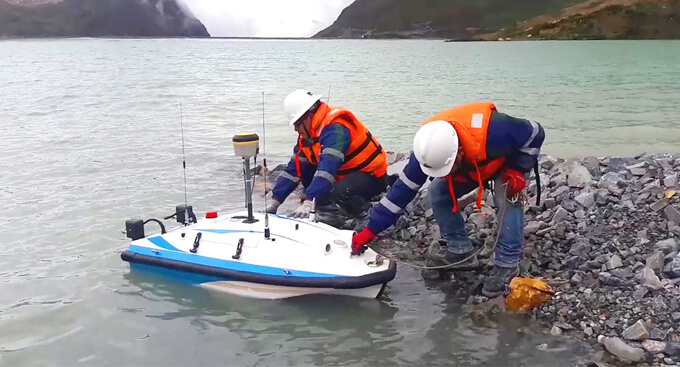 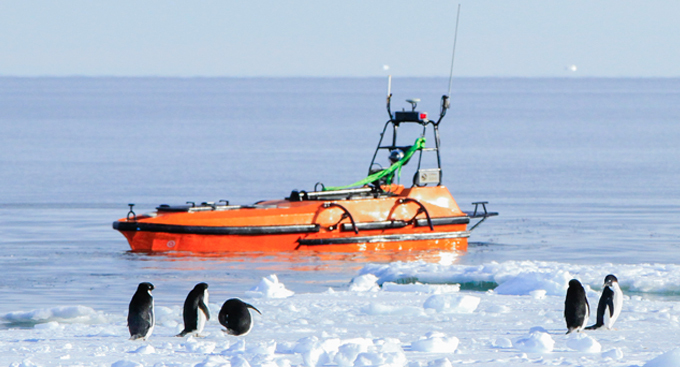 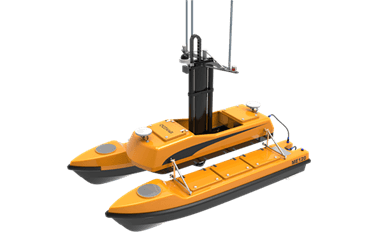 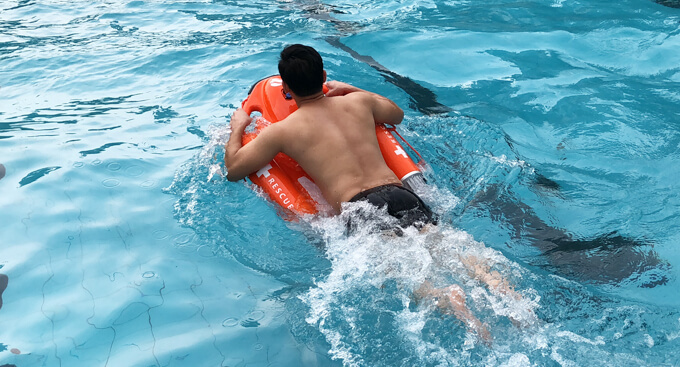 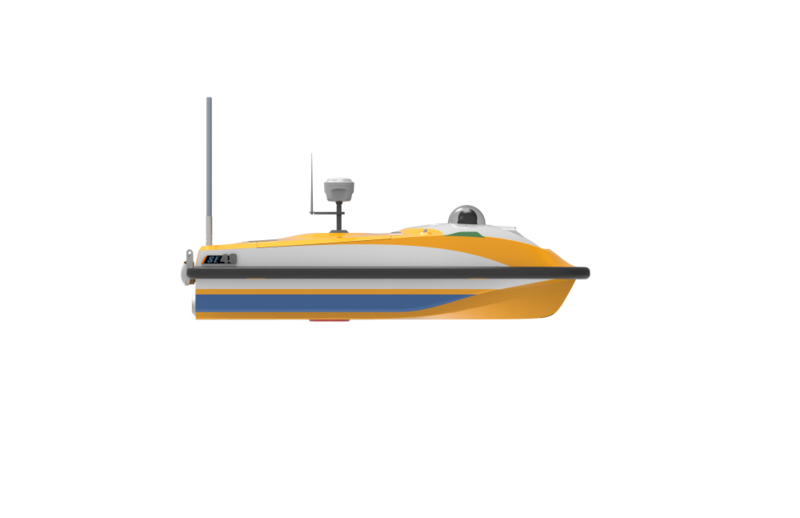 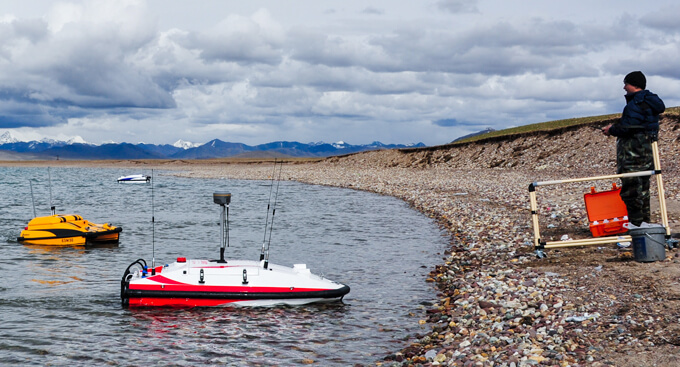 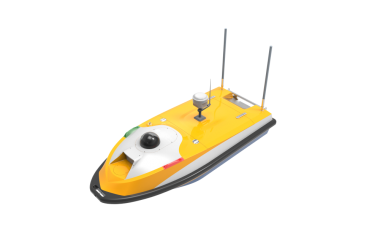 Both the USV and the survey instruments are controlled by the base station.The USV can complete surveys autonomously and send back data in real-time. 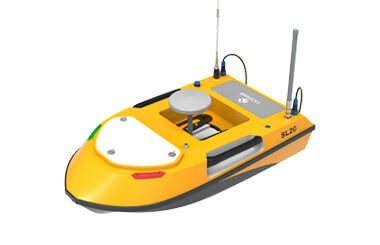 Operator can also control the USV manually with the remote controller. 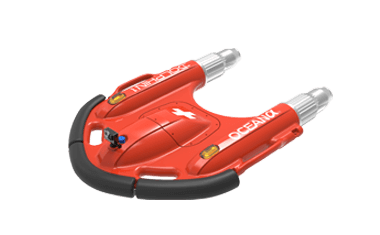 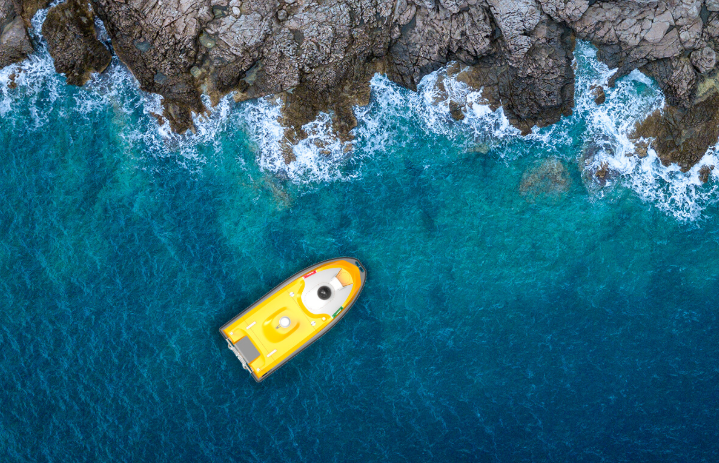 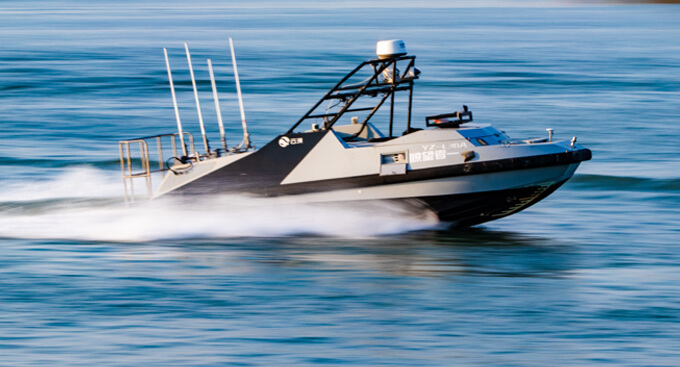 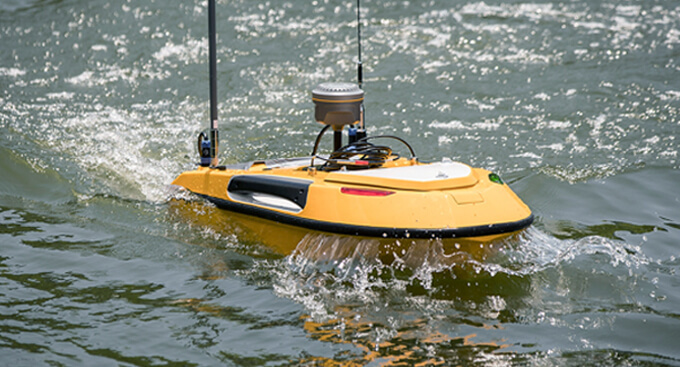 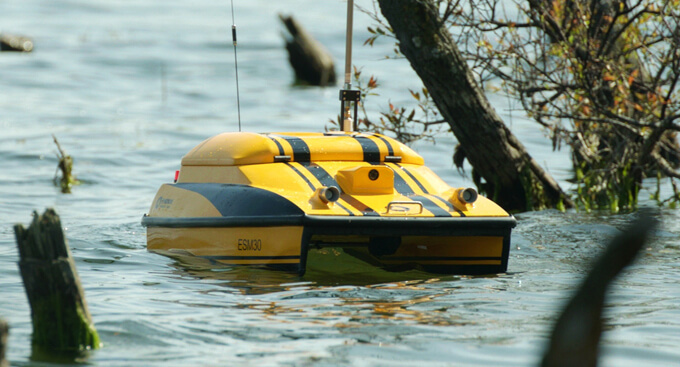 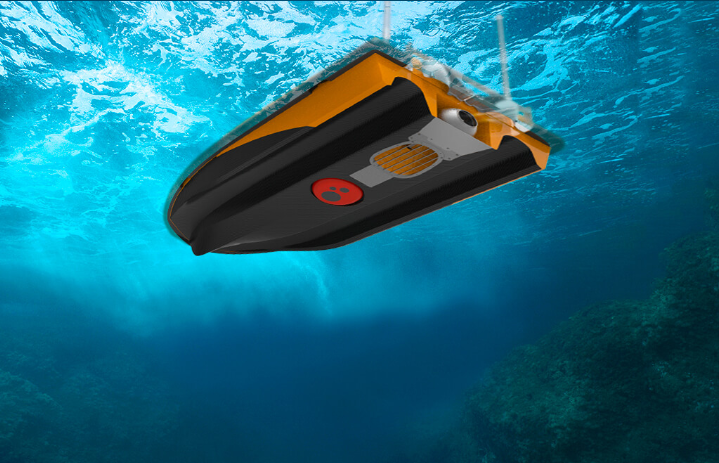 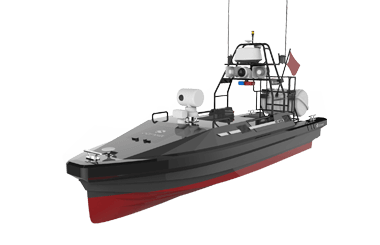 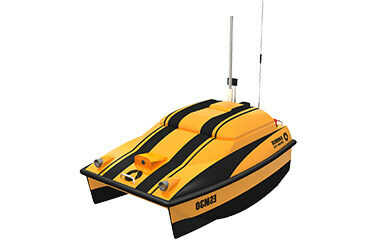 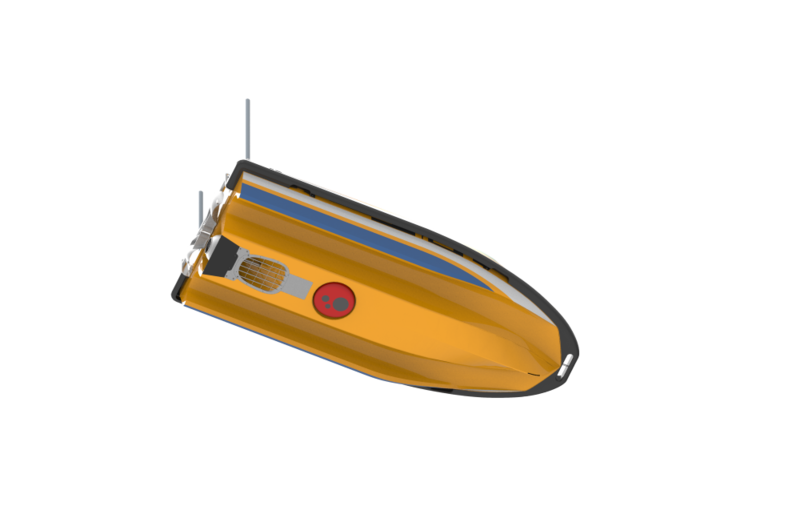 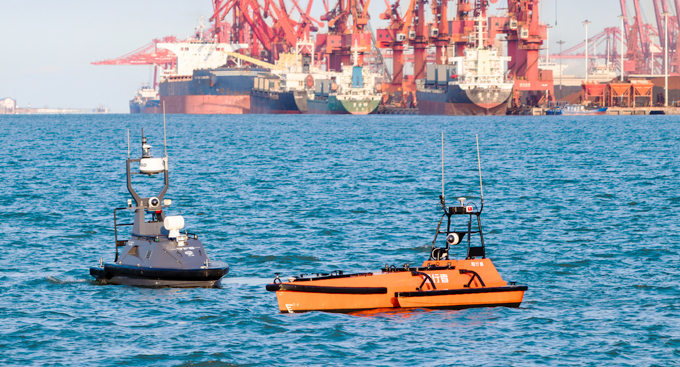 With the ultrasound sensors, the USV can detect obstacles 10 meters ahead to avoid collision. 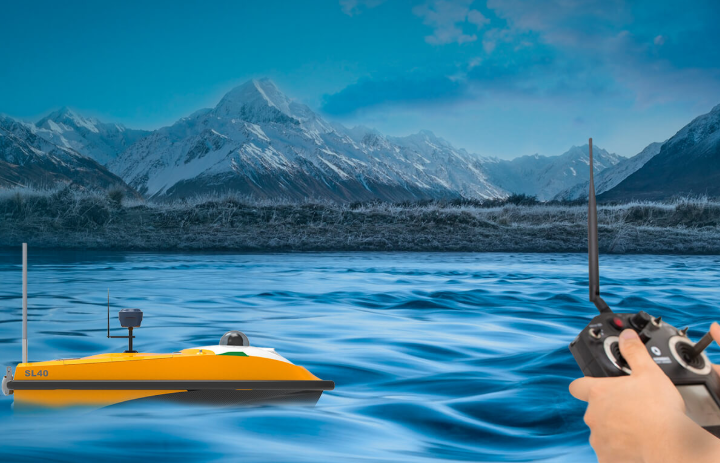 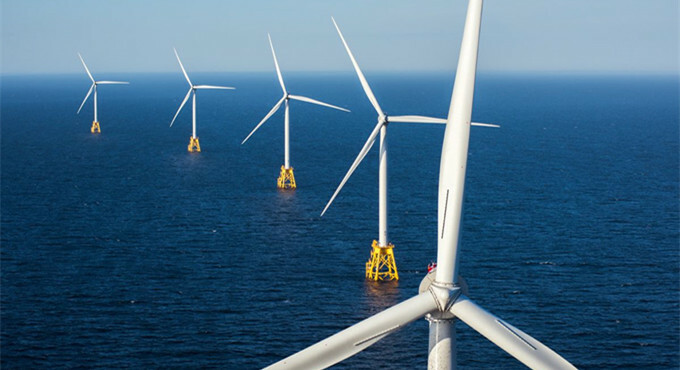 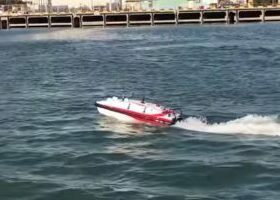 In manual mode, operators are able to observe the water environment through a real-time video feed to better avoid obstacles. 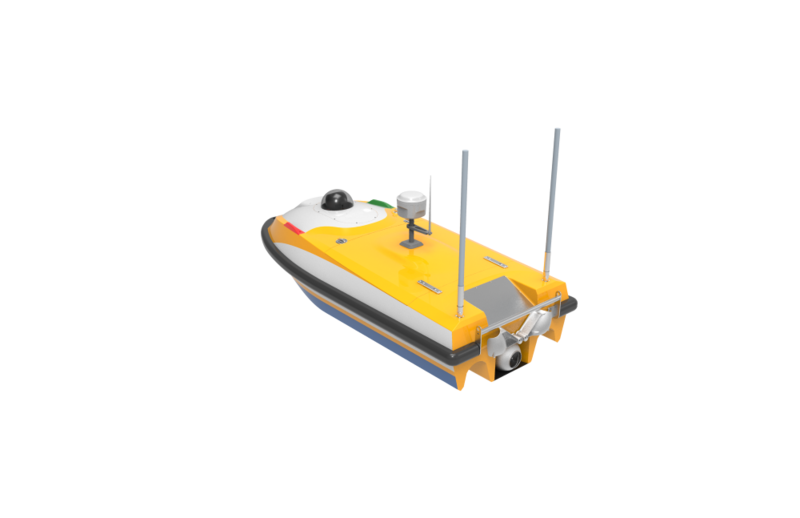 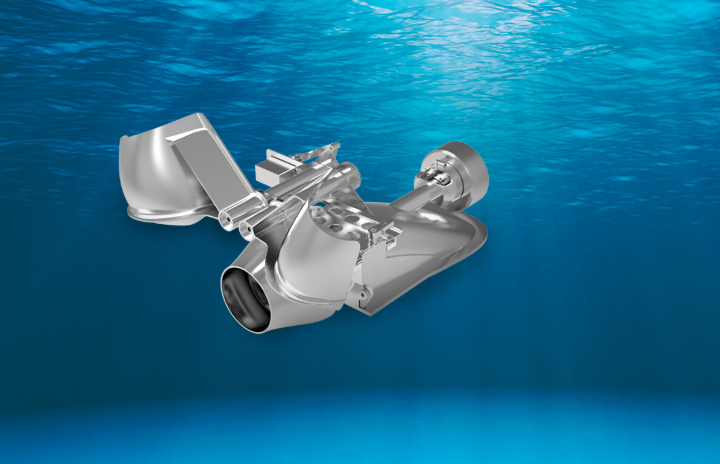 The innovative waterjet propeller allows the USV to sail at 5m/s and effectively avoid being entangled in water plants or rubbish. 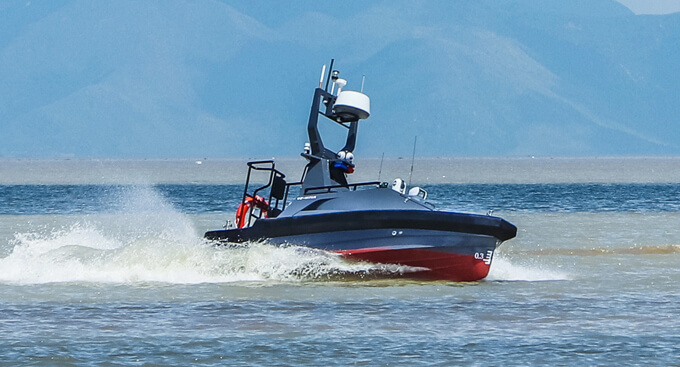 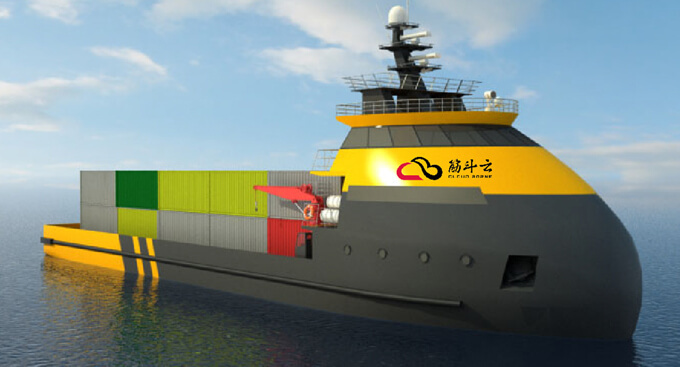 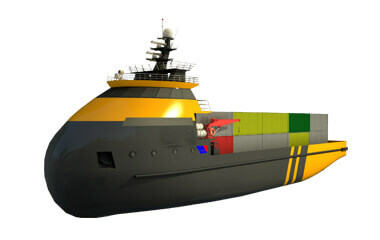 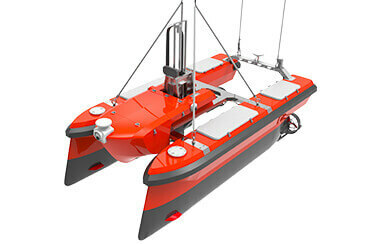 The trimaran hull design improves the USV’s stability while sailing in high speed.